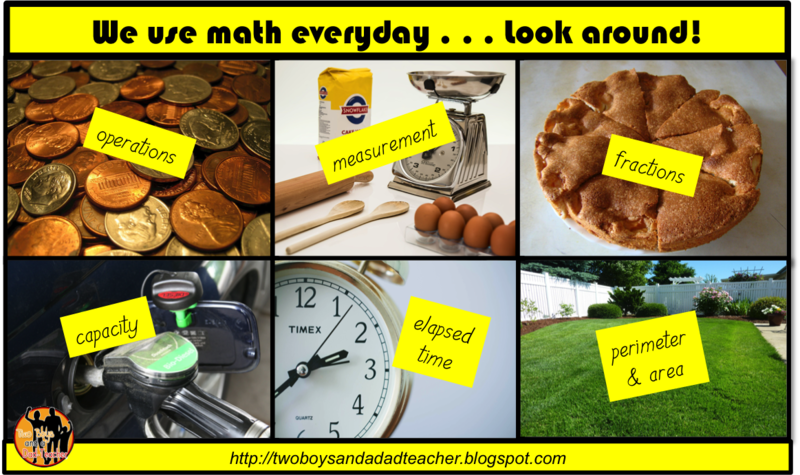 Don’t try to hide it…you know you do….everybody uses math every day! Do our students really appreciate why we learn certain math skills? Of course not! They usually see school learning as disconnected from their everyday life. 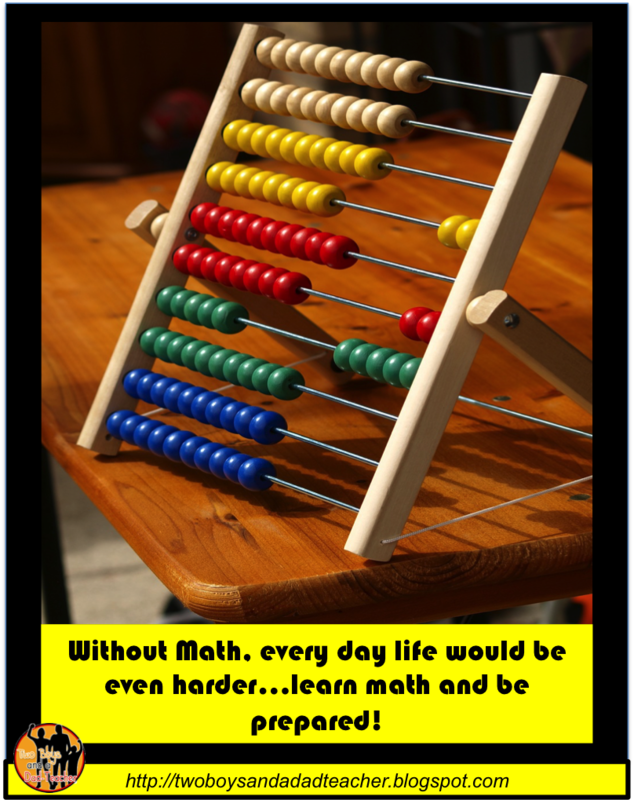 But like most of us, they do use math daily…they just don’t know it! So I came up with all these real examples of WHY we need to learn certain math skills because to be a responsible and functional adult, you need math. I’ve tried to use real examples from their daily lives to show that they are using math everyday in lots of different ways. I think that when you link everyday uses of math to “book” math, students are more motivated to learn it. Do your parents limit the amount of time you can spend in the bathroom taking a shower? (start and end times, elapsed time) Special note: this is very relevant in California as we are in the middle of a most serious drought! It’s more than just an x. Unknowns are always around us and we have a knack for figuring them out. Of course, even with these real life examples, students also need to know how people in the workforce (or even mom and dad at home) use math in everyday life. So, who uses math in everyday life? Math has been around since…forever! 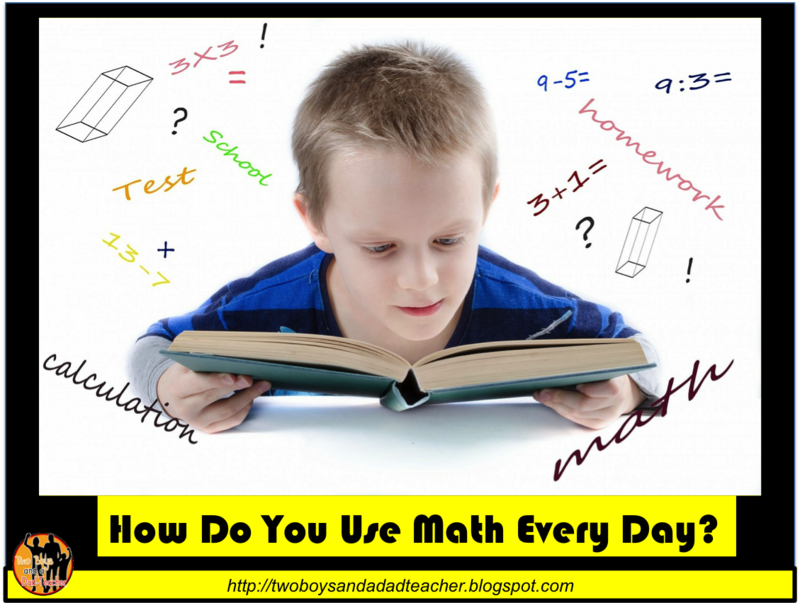 How do you use math in every day life?